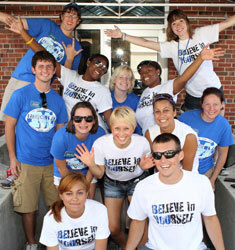 Unique programs allow students to gain real-world experience in every aspect of the field. Students can enjoy and practice their talents with a vast array of art shows, concerts, presentations, and theatre productions every week. The Art Department offers unique opportunities for students to grow and develop their artistic talents.d develop their artistic talents. Our mission is to develop the whole musician — artistically, intellectually, technically — through the integration of theory and practice.ion of theory and practice. The arts are a living and vital part of Millikin's culture, as almost a quarter of Millikin students study within the College of Fine Arts. With art shows, concerts, theatre productions, and presentations every week, our campus is alive with the talents of our fine arts students. 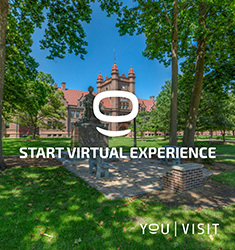 All students are welcome to experience the arts at Millikin through these venues, as well as through on-campus courses and off-campus and study abroad experiences. 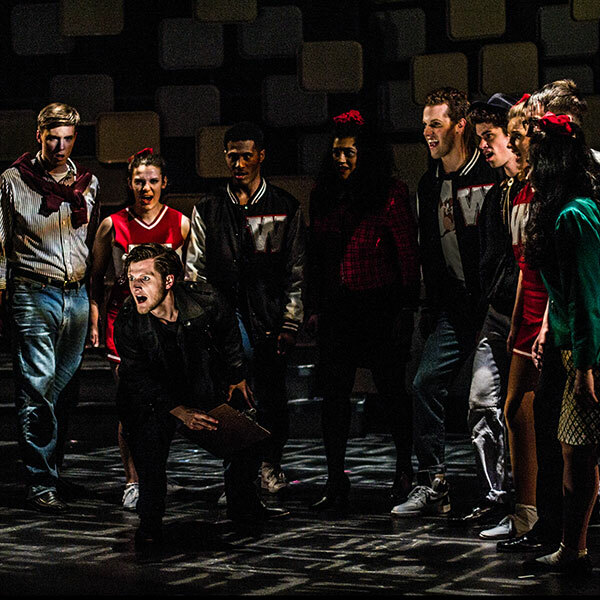 Through our vast array of musical, theatrical, and visual arts, students are continually being challenged and changed for the better in the College of Fine Arts. 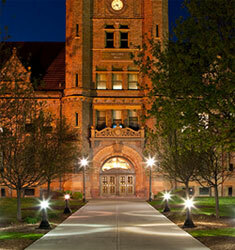 Millikin's Art Department offers excellent opportunities for students to grow and develop their artistic talents. 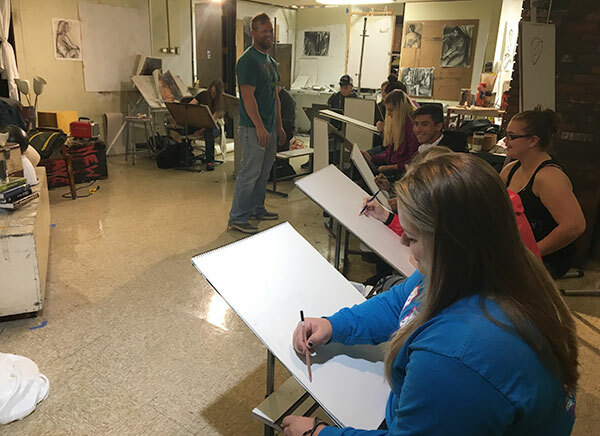 A visit to our campus and a meeting with art faculty will show you exactly why we have the reputation of being one of the best small art schools in Illinois. Where students are challenged to use creativity, innovation, and technology to design media and original content that solves artistic and business problems. 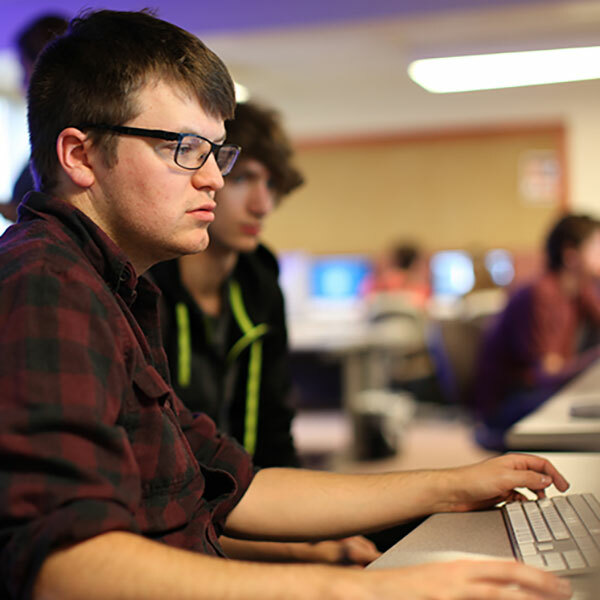 A degree in Arts Technology will prepare students to work in a variety of arts, business, and entertainment industries. 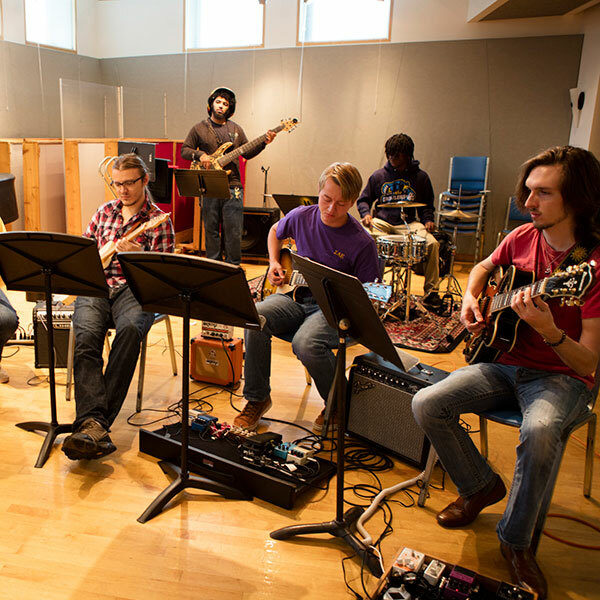 The Mission of the School of Music is to develop the whole musician – artistically, intellectually, technically – through the integration of theory and practice in an environment where students become active learners through their relationships with faculty, who themselves continue to grow as artists, scholars, and teachers. Our School of Theatre & Dance is a nationally-recognized program, offering conservatory style training rooted in a liberal arts education. Our approach to education offers students valuable insight and hands-on experiences that will prepare them for professional success. View all of Millikin's upcoming art events from the School of Theatre and Dance, School of Music, Art Department, and Kirkland Fine Arts Center below. 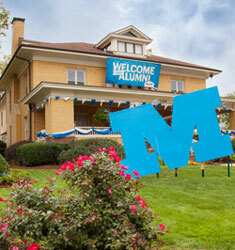 Stay up-to-date with Arts@Millikin, which is a monthly newsletter administered by the College of Fine Arts to share news and happenings across all of our programs and venues at Millikin. 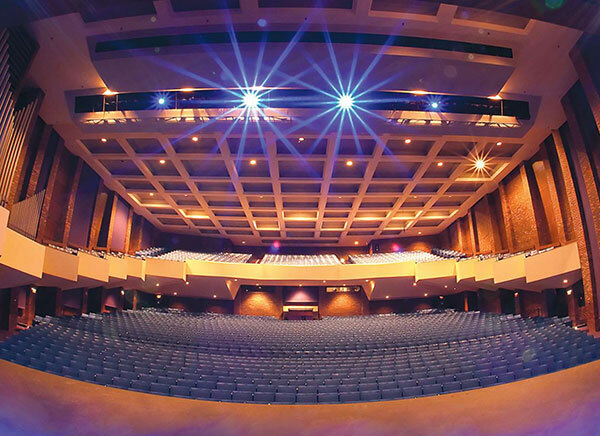 The Center is home to a 1,903 seat auditorium and houses several music and choral facilities, lecture halls, art galleries, and other multipurpose rooms. 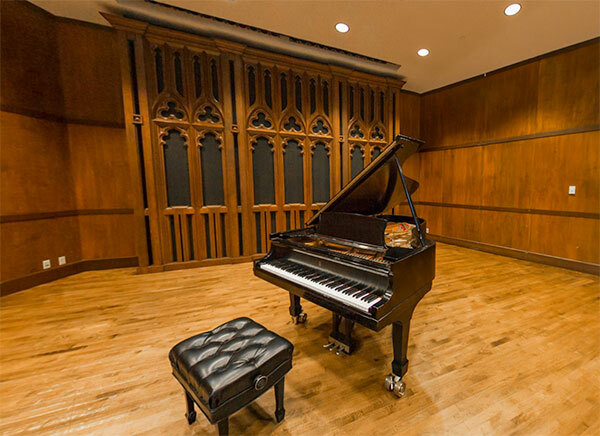 Kaeuper Hall hosts weekly School of Music recitals, guest instrumental and vocal performances, opera rehearsals, and other intimate concerts. 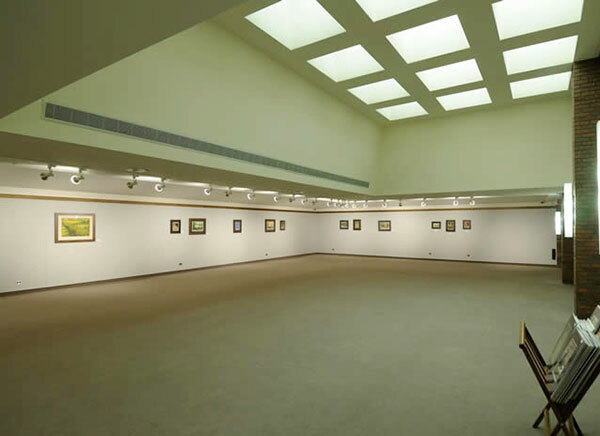 The Perkinson Art Gallery is a premiere venue for the exhibition of visual art and cultural events in central Illinois. 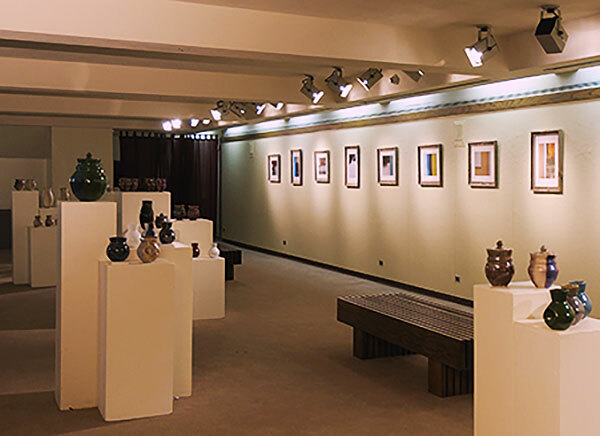 The Lower Gallery is used for Senior Fine Arts shows and guest artists, located opposite of the Perkinson Art Gallery down a set of steps. 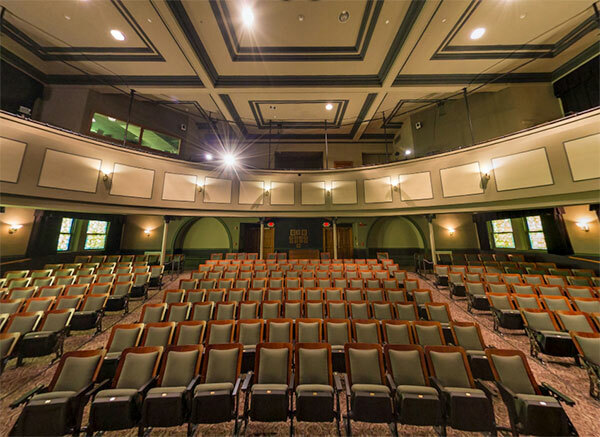 Annual productions by the School of Theatre & Dance, School of Music, and Opera Program are all held in this theatre as well as lectures, classes, and rehearsals. 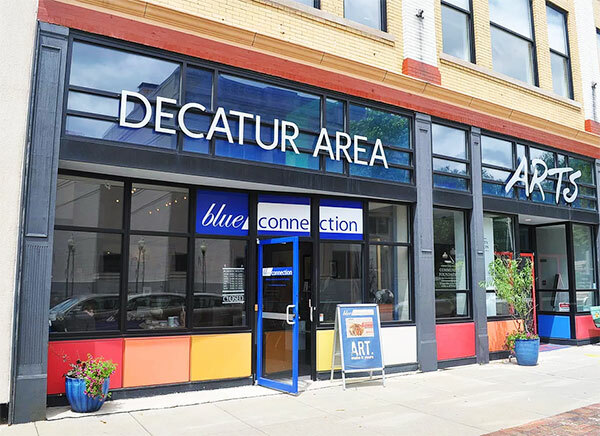 Blue Connection is Millikin University’s retail art gallery located in the Madden Arts Center in Downtown Decatur. 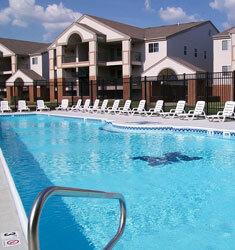 BC Studios is Millikin University's arts and business incubator located in the lower level of Blue Connection. 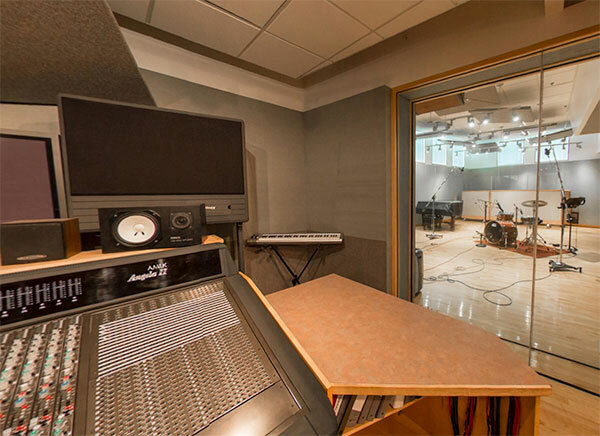 School of Music is the only all-Steinway school in Illinois and features a computer-assisted lab equipped with the latest music technology available. 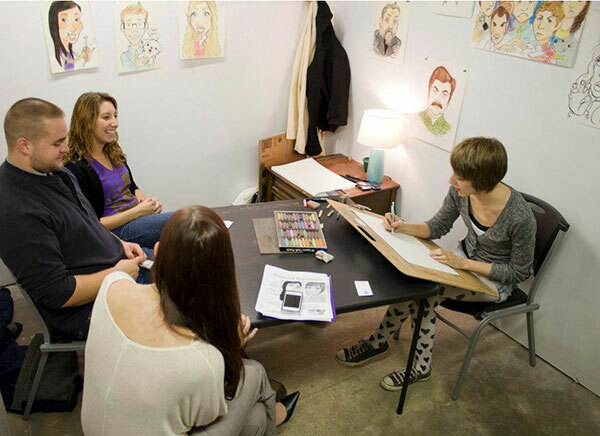 A multi-functional gallery space used for impromptu art class critiques, student senior exhibits, and formal juried exhibits by visiting artists. 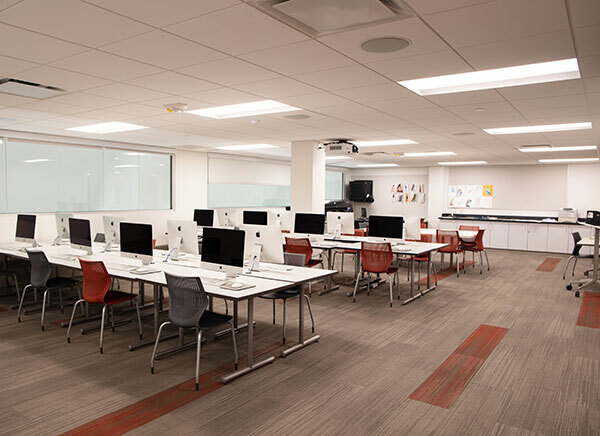 The Media Arts Center serves as a teaching space for classes in departments such as Arts Technology, Art, and English.